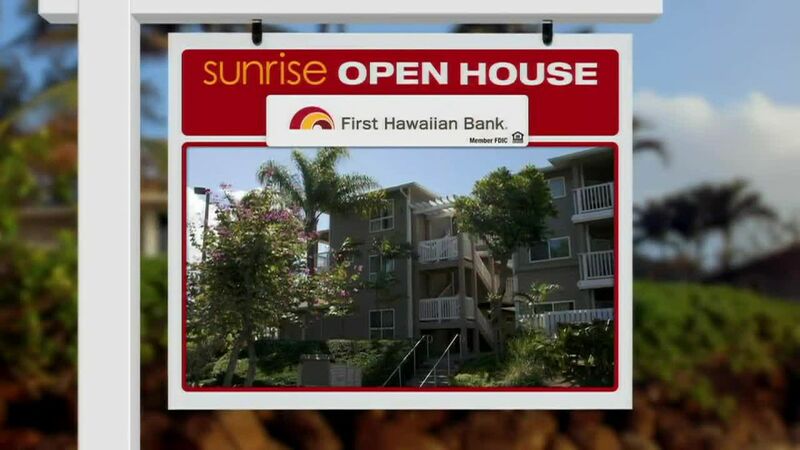 HONOLULU (HawaiiNewsNow) - On today's Sunrise Open House, we will feature downtown condos, all have come on the market in the last 10 days. We will begin in Harbor Square with a 1 bedroom, 1 bath, with 1 parking. 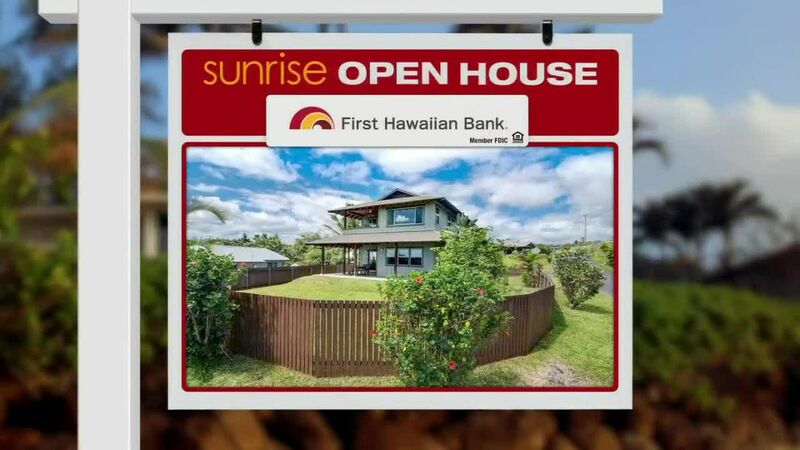 It has 773 square feet of interior space and a lanai of almost 100 square feet. Harbor Square was built in 1971, but this unit was completely updated in 2016. There's new electrical, plumbing, central AC, appliances, cabinetry and flooring. Enjoy a large walk-in closet and exterior storage. Monthly maintenance fees are $736 and include electricity, cable, internet, along with other common expenses. Harbor Square 1 bedroom listed at $475,000. Next stop, Capitol Place for a 2 bedroom, 2 bath, with 2 tandem parking spaces. This condo, built in 2008, has 1,085 square feet of living space and no lanai. The listing boasts of a Reverse Osmosis Water Filtration System and 3 Brand New Split AC units. There's a large storage unit included. 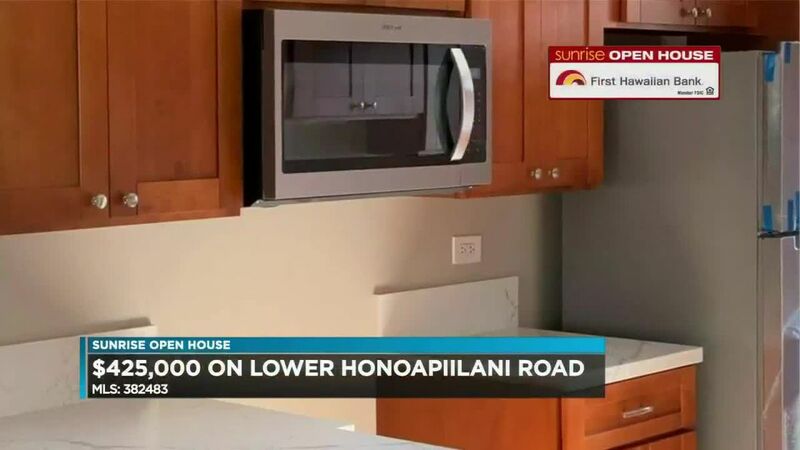 Maintenance fees are $950 per month and include upgraded cable. That means Showtime, HBO, DVR, and high speed WiFi. Capitol Place 2 bedroom offered at $828,000. Finally, let's check out a top-floor penthouse in Harbor Court. This is a 3 bedroom, 2 bath, with three parking spaces. The interior is more than 1900 square feet. Built in 1994, this unit has been well-maintained. From the 41st floor you will have sweeping views of Honolulu Harbor, Aloha Tower and the mountains as well. Maintenance fees are pretty steep at $1,804 per month. Harbor Court 3 bedroom penthouse available for $1,276,750.